1. What do you expect from Leicester in the league this season? It’s tough to know exactly where Leicester sit in the Premier League pecking order. We’ve gone from shock champions to struggling in the space of a few months before pulling clear of danger. My feeling is that we’ll finish somewhere between 8th and 12th, hopefully without the worrying moments of last season! 2. What has been the talking points around the club in the summer? The transfer window is always discussed at length by fans, but that’s standard wherever you are. The Adrien Silva move (or lack of move) is likely to be in the headlines for a few weeks yet though, it’s a staggering situation that we let Danny Drinkwater go to Chelsea before ensuring Silva’s registration was confirmed. Shakespeare’s permanent appointment was a talking point, but I think few were surprised after how he got the team back to their best after taking over. 3. 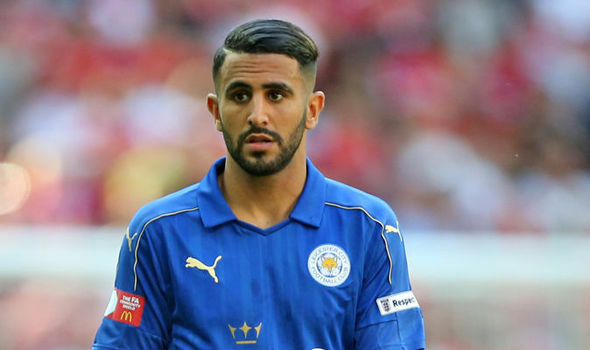 Riyad Mahrez is still at the club, how do you think this summer´s rumours about him leaving will affect him? 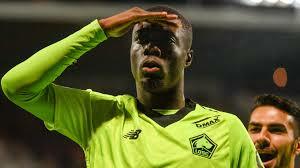 It must be distracting if you’re linked with some of the biggest clubs in the world, but he’s handled it the right way. There was a transfer request, which is never nice to hear as a fan but he has played and impressed despite not getting his move. Hopefully his desire to leave will drive him to perform at the very highest level for a few months and perhaps January will offer him a chance to move on. I don’t think many would blame him, he’s one of the most gifted players we’ve ever had and is definitely capable of competing at the top level. 4. Which players will be your most important players this season? There’s a real spine of players that are essential to Leicester playing at their best. Kasper Schmeichel, Wilfried N’didi in the centre of the park and Jamie Vardy up front. I’m delighted we managed to hold onto the likes of Schmeichel and Vardy given they are often linked with moves away. I’d love to see Ben Chilwell and Demarai Gray emerge as genuine first team contenders too, they’re exceptional talents. 5. What are your thoughts on Liverpool this season? Do you think we can compete at the top of the table?